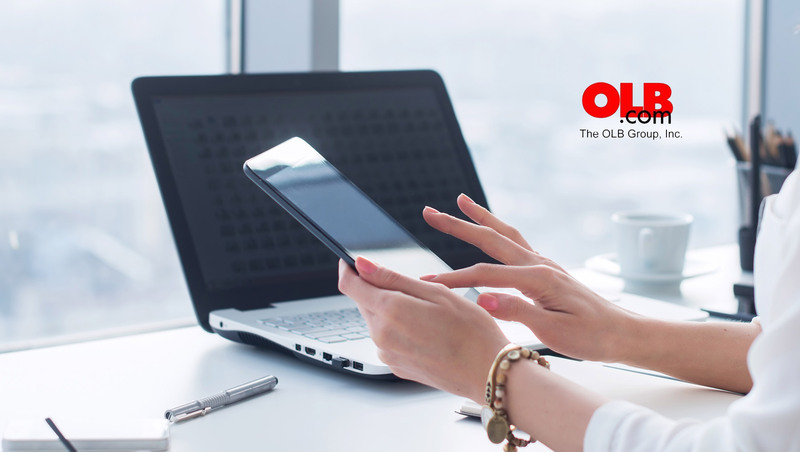 The OLB Group, Inc. (OTCQB: OLBG), a provider of merchant-centric SaaS solutions for small and medium businesses, announced the release of its Omnisoft cloud-based merchant service platform. Omnisoft integrates multiple business functions into a single, intuitive portal to help businesses facilitate operations and improve overall performance. Omnisoft is available through Independent Sales Organizations (ISOs) and merchant banks. Omnisoft.io is a cloud-based platform which integrates inventory control, marketing, sales – online and in store—and web services into a single portal. It has an advanced API and pre-built integrations with leading accounting applications, payment terminals, and shipping services, to streamline operations. In addition, Omnisoft delivers robust marketing tools for web-based stores, outbound marketing campaigns, customer curation, and social media engagement. Merchants can flexibly access Omnisoft via computer, tablet, or mobile device. Hosted on Microsoft Azure, Omnisoft removes the need for merchants to install or maintain business applications onsite—Omnisoft takes care of these tasks remotely. In addition, Omnisoft incorporates a payment processing gateway to enable seamless payment processing at competitive rates utilizing many major POS terminals.